So… what have we learned from 2 Timothy 4:11? Well, in Acts 13:13, we see that not all Christians have courage, strength and willpower to continue through the hardships they face, especially in their youth (meaning not only age, but also length of time as a Christian). Also, sometimes taking a break from it all does not necessarily mean that God will be finished using you. Through Acts 15:37-39, we learn that Christians don’t always have to agree on everything, especially to be successful, and God can and will use conflict and disagreements to further His work. We also see that giving patience and encouragement to someone that is falling short of being the ‘perfect’ Christian knows no bounds for either of you. (Because Barnabus didn’t give up on Mark, he matured, grew learned from his mistakes.) Between here and 2 Timothy, the Bible doesn’t go into what happened between Mark and Paul that healed their relationship, and made Mark valuable to Paul and his ministry. Somewhere along the line, the two reconciled, forgave and forgot the past. But 2 Timothy 4:11 is proof that people can change, and through growth and experience, they can be instrumental in leadership and ministry. Forgiveness of can salvage any relationship and ministry. 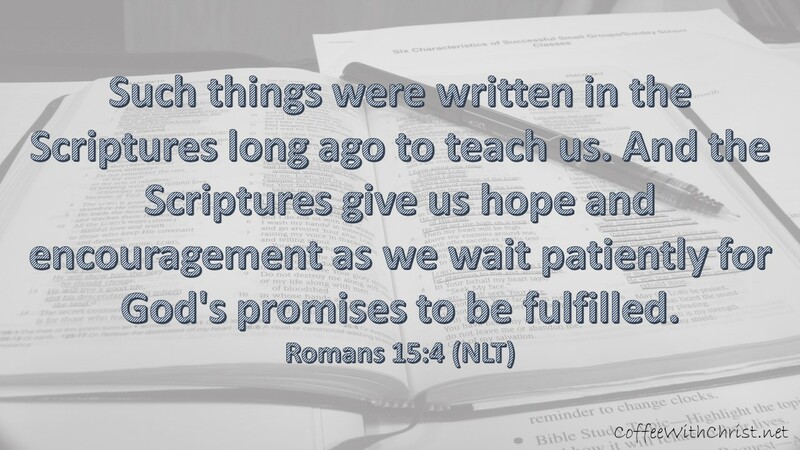 Look at the lessons we learned in one simple stated Bible verse! I beg you not to go through an obligatory routine just reading the Bible. Heed each verse. Ponder the meanings. 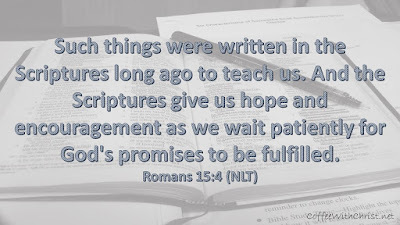 Even the verses that seem like nothing, is something…Nothing in it is in it for nothing.